OnePark West Boutique CondosSackville St. and Cole St.
at Sackville St, Toronto. The development was completed in 2011. 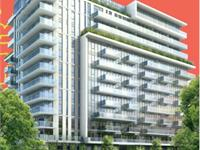 OnePark West Boutique Condos has a total of 176 units. 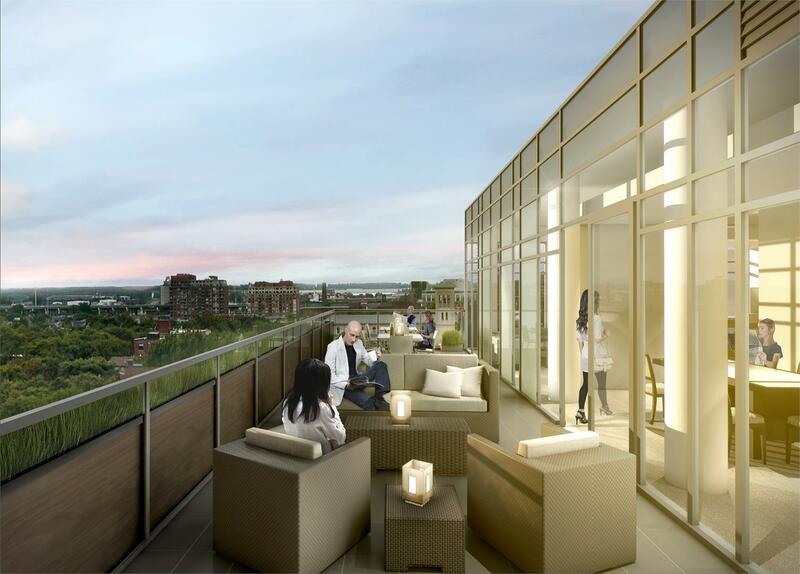 OnePark West is comprised of both Boutique Condominiums and Urban Townhomes. OnePark West is the FIRST condominium on a new six-acre park located within the heart of the award-winning Regent Park revitalization - the largest revitalization of a city core in North America and one of the most modern and environmentally advanced communities in the world. 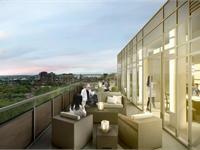 The Boutique Condominium pays tribute to the Bauhaus School of Design, is built to LEED Gold Certification Standard and will feature a number of earth-friendly materials. Native species of tall grass will wrap the east, north and west walls on the 10th floor and penthouse level. Perfectly located between Cabbagetown and the Distillery District, OnePark West offers convenient access to new neighbourhood grocery store, FreshCo, along with RBC Royal Bank®, Tim Hortons and Rogers. Residents will enjoy being close to TTC and steps from the new community centre, a new state-of-the-art Aquatic Centre and The Regent Park Arts and Cultural Centre, a new 60,000 sq. ft. innovative artistic institution. OnePark West taps into the Regent Park Community Energy System, which generates its own heating, cooling and hot water for all of Regent Park. 9’ ceiling heights and laminate flooring in principal rooms. Gourmet kitchens feature contemporary flat slab paneled cabinetry, granite countertop, imported porcelain tile backsplash and stainless steel kitchen appliances including a refrigerator, oven, dishwasher and combination microwave/hood fan. Luxurious bathrooms feature comfort-height cabinetry, a custom designed marble countertop with undermount sink and a deep soaker tub. 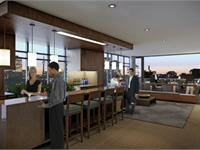 Each suite comes with a balcony or patio. Your inquiry will be delivered to the developer / builder of OnePark West Boutique Condos, who will send you more information about this development.